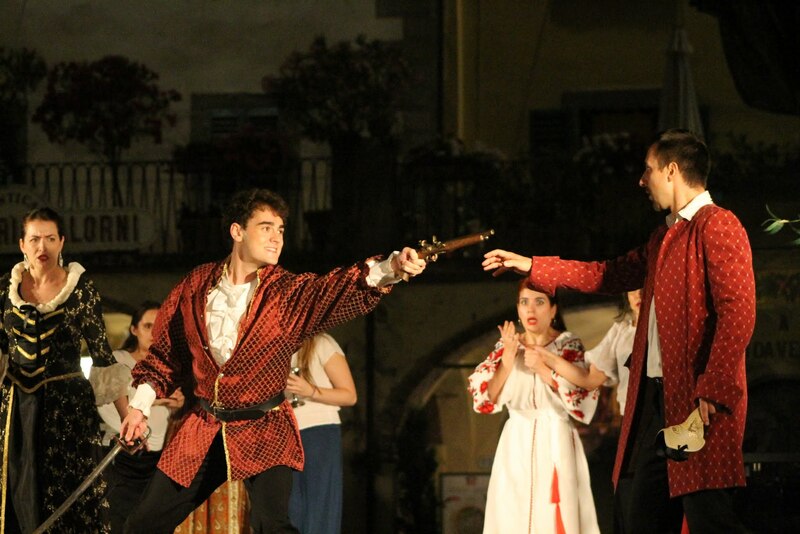 Founded in 2015, the Greve Opera Academy and Music Festival is a collaborative effort between the American performing organizations Connecticut Lyric Opera and Connecticut Virtuosi Chamber Orchestra and the municipality of Greve-in-Chianti in the province of Florence. 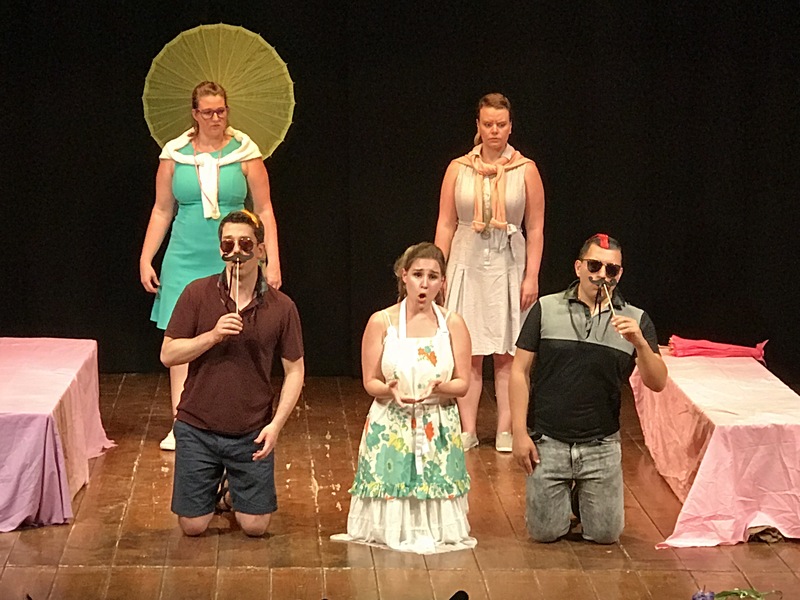 The inaugural festival featured a fully staged production of Le Nozze di Figaro performed in the Teatro Boito in Greve, the Teatro Niccolini in San Casciano and in the public square – Piazza Metteotti – of Greve, as well as additional performances in Greve and else wherei. 2016 saw performances of “La Boheme” in Greve and San Gimignano and of “Don Giovanni” in Greve, with additional concerts and recitals in Florence and Greve; and 2017 saw performances of both “Tosca” and “Cosi fan Tutte” in San Gimignano and Greve, with additional concerts and recitals in Florence and Greve. In the first three seasons, attendees have come from the US, Italy, Canada, China, Austria, Poland, Cypress and Australia. Inspire: To contribute to the cultural life of Connecticut with high quality operas, concerts and recitals from the traditional and contemporary repertoires. Involve: To encourage the development of Connecticut-based singers and musicians through their participation in professional opera productions and other public performances. Instill: To present opera to people of all ages in such a way as to foster a love and appreciation of the art form. 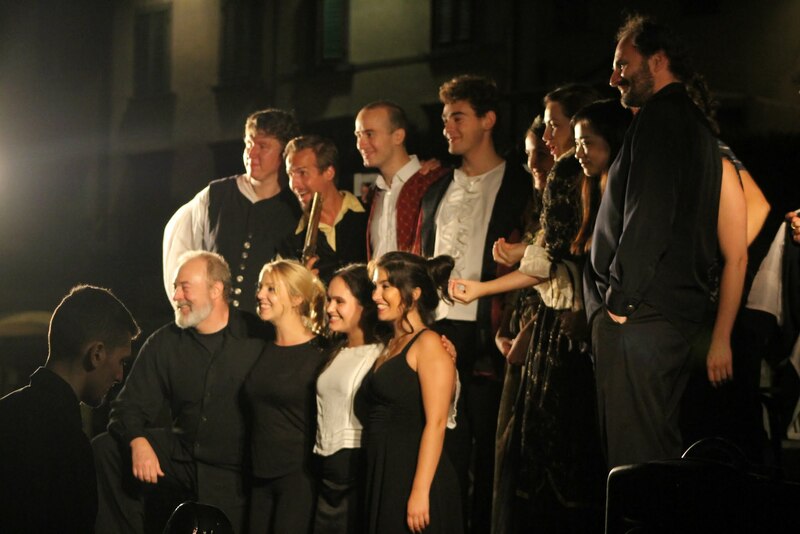 I participated as a singer at the Greve Opera Academy for two summers and had incredible and unique experiences both times. Unlike many other programs, you form close working relationships and friendships with the staff, which allows for more artistic growth and can then translate back to the United States where Connecticut Lyric Opera makes an enormous effort to include young artists in their productions. 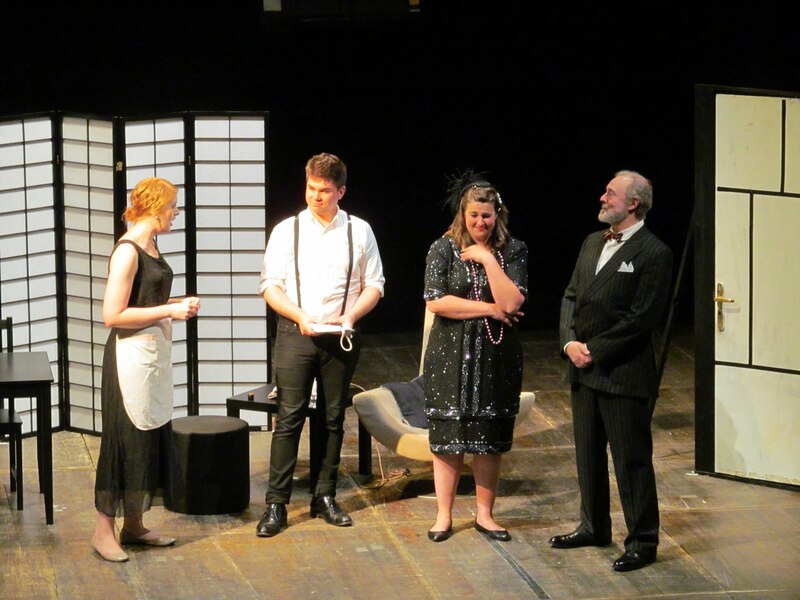 Additionally, the two operas prepared over the course of the four weeks are fully staged and accompanied by a full orchestra, so along with coachings, lessons, masterclasses, and rehearsals, participants get a fulfilling performance experience. 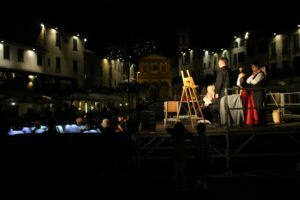 Greve in Chianti is a lovely town with beautiful views of the Tuscan vineyards, the accommodations are spectacular, and performing the operas outside in the piazza is so special. By the end of the program you can get to know the townspeople fairly well. Overall, due to the relationships built and relative flexibility of the day-to-day schedule, you come out of the program having had a hugely beneficial and fun month of both group and personalized instruction.